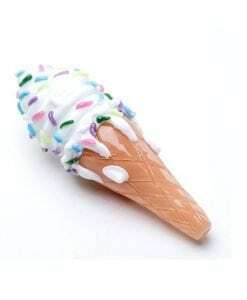 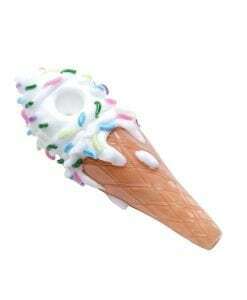 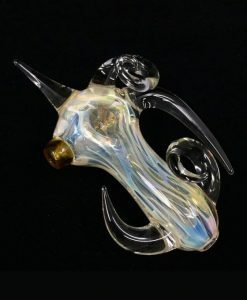 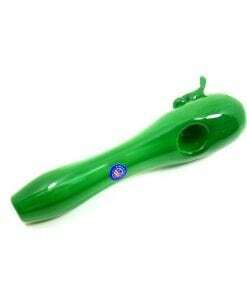 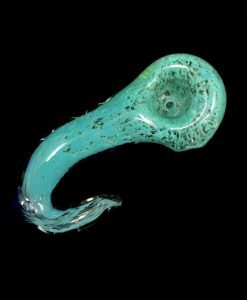 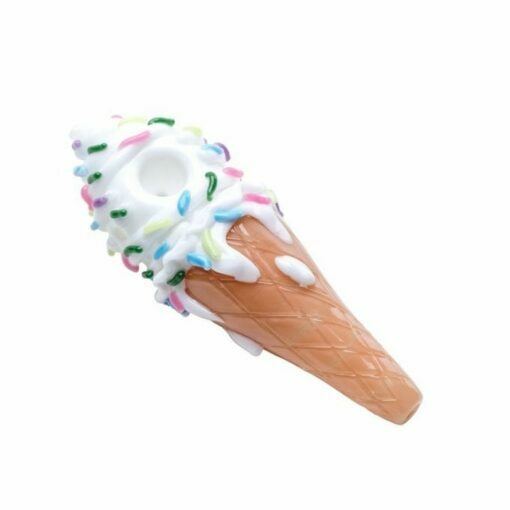 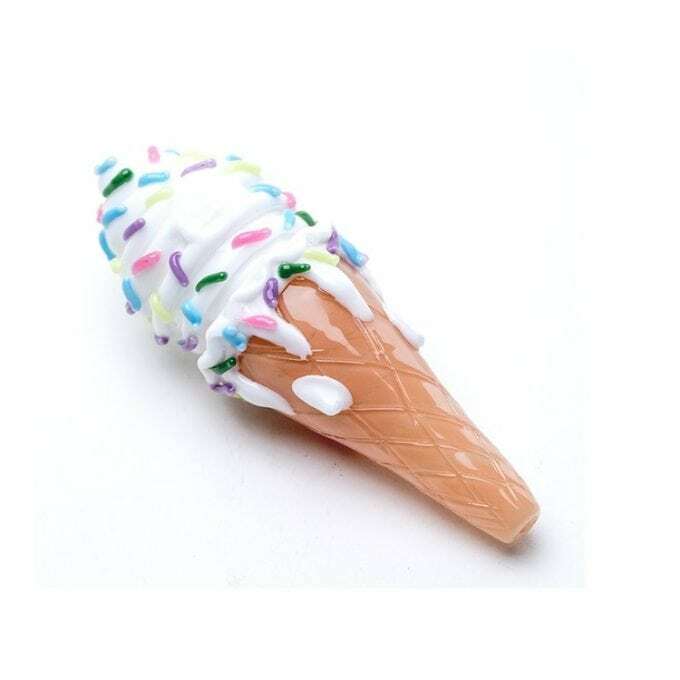 This Hand Pipe features a Sprinkle Ice Cream Cone design. 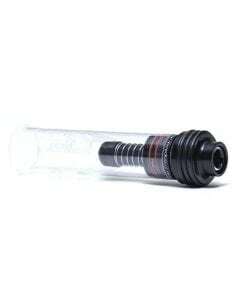 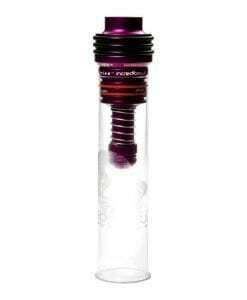 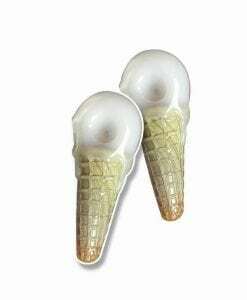 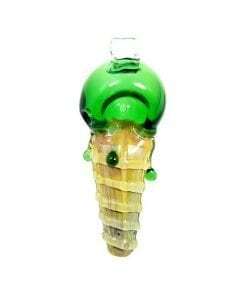 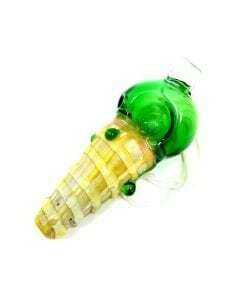 This Empire Glassworks Ice Cream Cone Pipe is made from thick borosilicate glass featuring a sprinkle ice cream cone design. 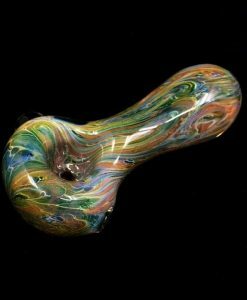 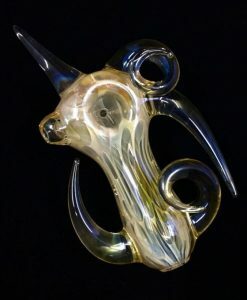 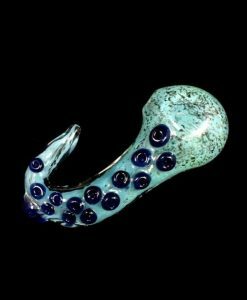 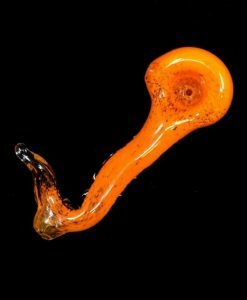 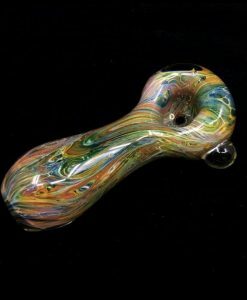 Empire Glassworks is a California based glass brand dedicated to creating carefully detailed, high-quality filtration, pop-culture inspired glass art.